Helen C. Engelman, age 87, 100 Hill Road, Millville, died at 2:30 a. m. Tuesday, Sept. 25, 2018, at the Geisinger Medical Center, Danville, where she was admitted on Saturday. Born in Wilkes-Barre on Nov. 6, 1930, she was a daughter of the late Andrew and Emma (Aulenbach) Jimison. She resided in the Millville area since 1976. Helen was a 1948 graduate of GAR High School and also graduated from the Bradford Beauty College, both in Wilkes-Barre. She was co-owner of the former Boone Nursing Home, Eyers Grove, from 1974 to 1987. Helen loved shopping, taking photographs and playing the lottery. She was a loving mother to her children and especially loved her twin granddaughters. 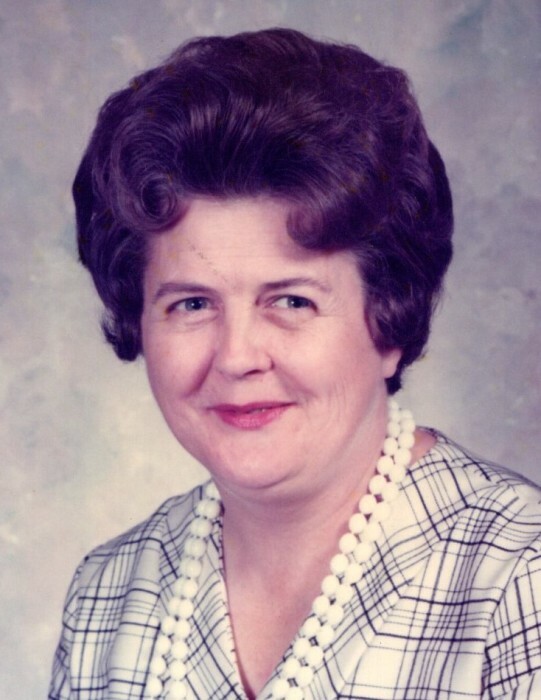 She was preceded in death by her husband of 62 years, Dale W. Engelman, on April 16, 2016 and a brother, Edward Jimison. Helen is survived by three sons: Scott D. Engelman, Millville; Neil R. Engelman, and his wife Janice, Bloomsburg; Clark E. Engelman, Millville; a daughter, Marla C., wife of Barry J. Davis, Millville; and twin granddaughters: Tegan Hahn and Piper Hahn. She was the last of her immediate family. Funeral services will be held on Friday at 11 a. m. in the Dean W. Kriner, Inc., Funeral Home & Cremation Service, 325 Market St., Bloomsburg, with Rev. Robert Strozyk, pastor of the Mill-Green United Methodist Church officiating.